Hallmarks of who’s who events among Washington’s elite and powerful industry professionals include savvy light displays, honest hospitality and programming that matters. With the aid of Washington’s finest, Electric Events DC, your corporate event will never be “just another meeting” again. A professional development retreat for staff requires different decisions to be made in regard to host venue, speakers & entertainment, lighting, logistics — than, say, a professional meeting and academic conference. Each unique set of corporate event attendees demands unique treatment. To identify and record these details will help planners best determine the tone of the event to be staged. Check, double and triple check the schedules of your most important stakeholders, those whose presence who will make or break the success of your event. With that information in mind, find the perfect venue: an elegant restaurant for the cocktail party, or a sophisticated set of boardrooms and suites. Often, scheduling decisions are subject to availability. Plan ahead. Make it all your own. With the who and the when and the where decided, now it’s time for the you. What will be your it factor? Maybe it’s the food. Maybe it’s the interactive entertainment. (from balloon artists to card dealers, step & repeat backdrops and photobooth props, Electric Events DC can help with that.) 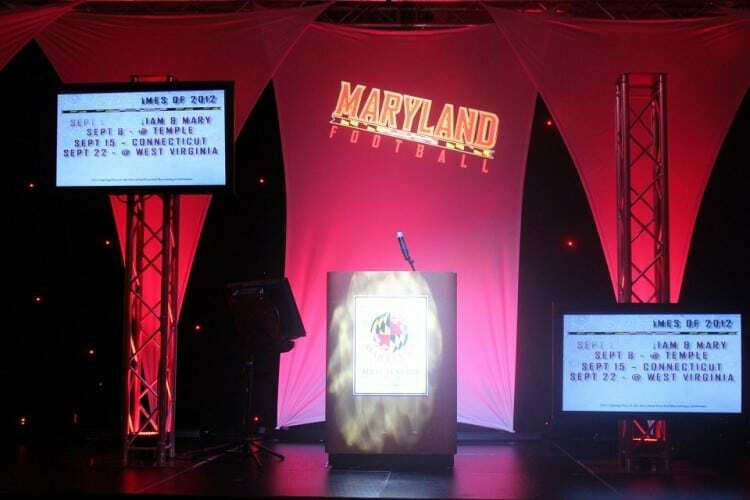 Maybe it’s the simple elegance of an awards banquet and a captivating keynote. Take special care to find your own competitive advantage and use it. When you consider all of the details, your event will become the one your audience loves, looks forward to attend. Your corporate event should be fun. Do you know what’s fun? THEMES are fun! Throw a 1920s-era Gatsby-themed gala appointed with low furniture for lounging and soft, intimate lighting. Or a company picnic under the big top. “Popcorn! Peanuts!” Who ever said corporate events should be all fun and no business… Wait. Strike that. Reverse it. 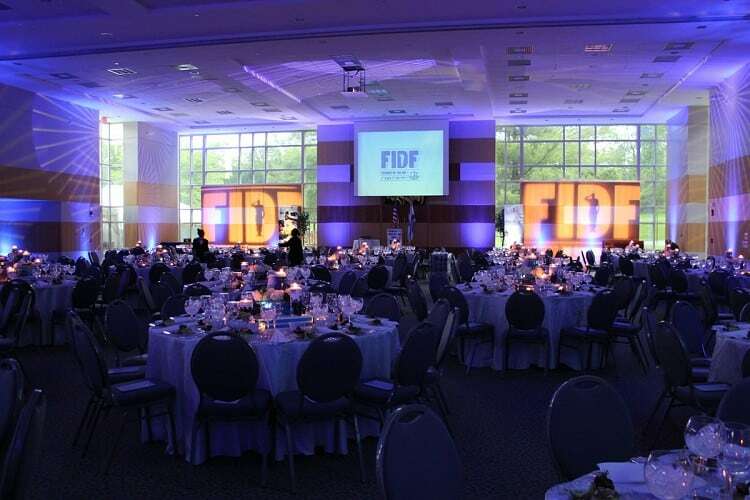 Electric Events DC is Washington’s premier event management service provider, specializing in entertainment, décor + event rentals, and high-end event production, including staging, lighting and audiovisual support services. Contact us today to schedule a consultation.